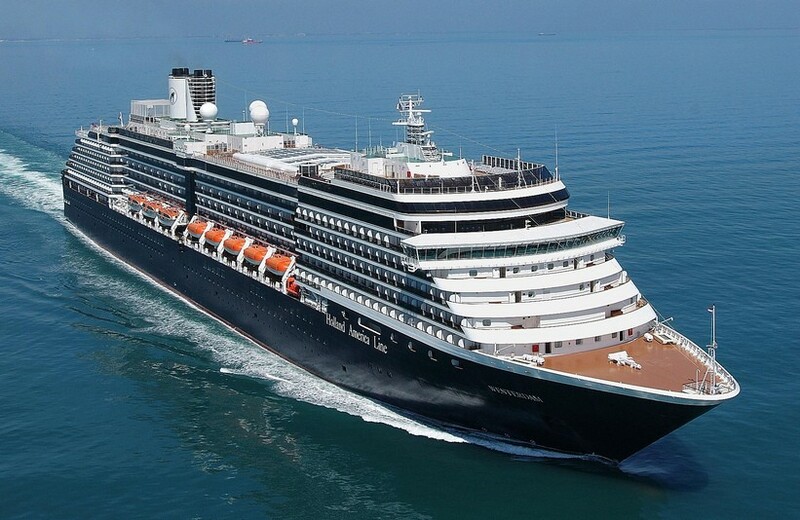 Join us on the Holland America “Koningsdam” for a cruise of a lifetime October 31, 2019. We are going to have a spectacular time. This sailing (Oct 31 – Nov 13, 2019) starts in Rome, Italy with visits to Cartagena, Spain, Malaga, Spain and Funchal (Madeira) Portugal, 7 days at sea and end in Ft Lauderdale. We plan to fly to Rome and spend a few days then get on the ship.